Recently joined EDIT PLC with some experience in interior design. He has BSC degree in architecture and urban planning. 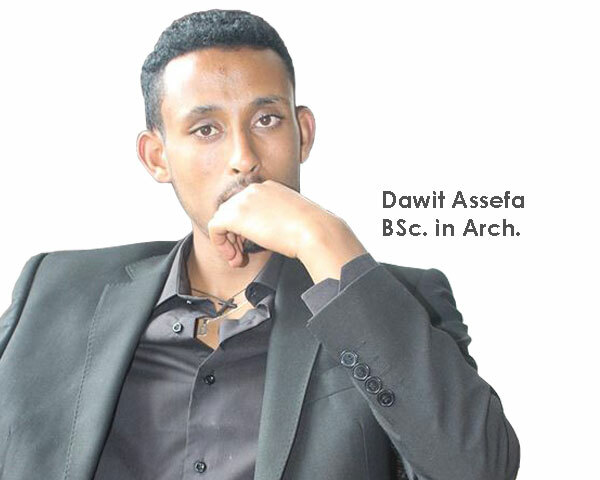 Dawit is knowledgeable in architectural software including AutoCAD, Archicad, Lumion , Artlantis and other graphic applications. He has a desire to know and work with new software and is ambitious to grow with the company.